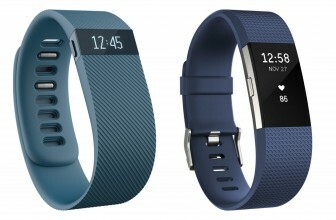 The $99.95 Fitbit Flex is the newest personal fitness tracker in the company’s lineup. While the Flex isn’t without some flaws, the gadget is the most complete product of its kind you can buy. It can track steps taken, sleep quality, and it syncs data wirelessly with PCs and Macs automatically. 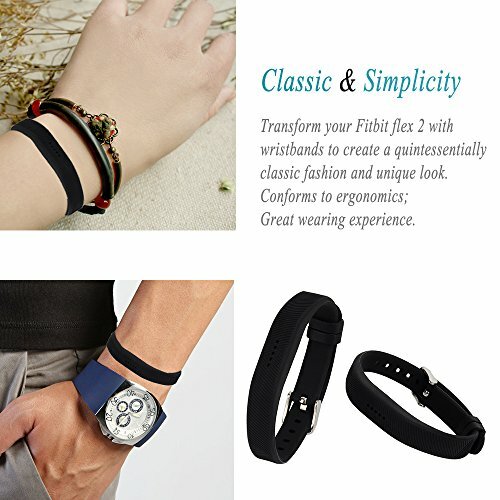 Comfortable to wear, the Flex can communicate directly with iPhones and select Android smartphones, and is water-resistant as well. Going head-to-head with other wristband-style exercise products such as the Nike FuelBand and Jawbone Up , the Flex offers more features and convenience at a lower price than those more expensive devices. When I first picked up the new Fitbit Flex, I initially considered its unadorned surface and clean, ring shape spartan. After all, the device lacks a real screen capable of displaying alphanumeric characters. Instead the Flex sports a thin sliver of a display cut from smoky dark plastic. Underneath the plastic sits a row of five tiny, white LEDs that blink to indicate the Flex’s status. 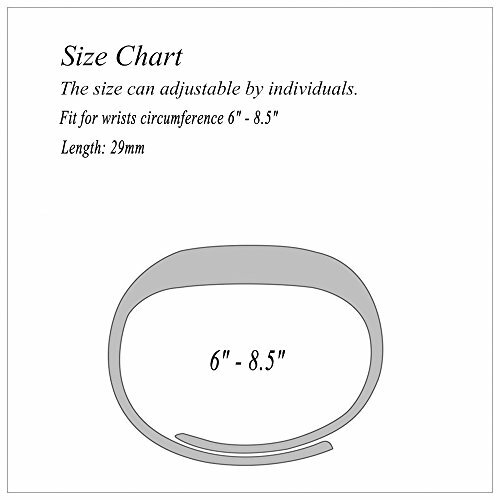 The Flex’s flexible rubbery band, however, masks the product’s true complexity. Inside a small pouch on the strap’s underbelly you’ll find the real brains of the operation, a smooth plastic pebble that contains all the Flex’s electronics. In fact, the LEDs visible from the band’s surface are actually located on this little gizmo. 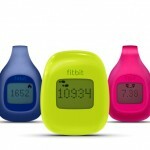 Indeed, half the size of the current Fitbit One and Fitbit Zip, the new Flex is Fitbit’s smallest tracker yet. Other than its LEDs and a Fitbit logo, the only other features you’ll find on the tracker is a line of metal contacts. These are used for charging the Flex’s rechargeable battery through the supplied USB cable and socket adapter. Popping the Flex into its band is easy, and the tracker even has an arrow indicating which direction it should be inserted. Attaching the band to my wrist is another situation altogether. The Flex has nine oval holes on one side of its wrist strap, and two hard pegs on the other.To button up the band you snap these pegs into the Flex’s notch-shaped holes. In my experience it’s a tricky process that requires a lot of force. Call me a wimp, but I even injured myself attaching the band; I mashed my thumb too hard against my wrist. Fitbit says that it’s aware of this issue and that it should only affect preproduction units such as mine. One benefit of the Flex’s tight wrist lock is that it’s unlikely to become unhooked. If you spend a lot of time around water or in the rain, the Flex has your back. The device is fully water-resistant and is designed to shrug off exposure to splashes and short immersions in liquid. As a result I was able to both shower and wash dishes with the Flex strapped to my wrist daily. It’s a good thing, too; the Flex is so light and comfortable, I often forgot it was there. In my opinion, the Flex is more comfortable to wear than the Jawbone Up, another well-designed and highly ergonomic wristband tracker. 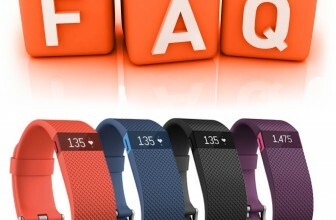 The most recent fitness tracker from Fitbit, the Flex offers almost all the same features as the company’s One product. It relies on an internal accelerometer to record the steps you take, the calories you burn. The device calculates this by factoring in your age, height, and weight, which you punch into a linked Fitbit account online. Another trick the Flex takes from the One is its ability to track the length and quality of your sleep plus how many times you woke during the night. The Flex is much more convenient gadget for sleep tracking, though, since it’s already strapped to your arm. That means you can wear it straight to bed and don’t have to mess with a separate armband like you do with the Fitbit One. That said, the initiation process for kicking the Flex into sleep mode takes a little practice. You have to tap the device’s screen six times to tell it to start recording your Z’s. Only the right tempo of taps will work — go too fast or too slow and the Flex won’t register your input correctly. By contrast, the big physical button on the Jawbone Up (which also tracks sleep, steps, and calories) is much easier to manipulate. One upside to the Flex is its LED screen, which displays how far you are towards your daily step goal. Just hit the screen once with your fingertip and the Flex shows your progress on a scale of one to five. When all five lights illuminate you’ve reached the default daily step quota of 10,000 steps. The device will even perform a happy dance when you achieve your goal, complete with haptic buzzing and all lights flashing in a random pattern. I’ve long believed that the strength of the Fitbit system lies in its powerful online data analysis tools. Both the Fitbit mobile app and Web interface let you sift through your stats in views of days, weeks, months, and a full year. You can also pull from a large food database to log meals and count calorie intake. I especially like the ability to create custom foods, and have often-entered meals stored for fast entry. It makes the tedious task of calorie counting less onerous. To measure weight in real time, Fitbit’s Aria Body Scale also talks to your Fitbit account and provides concrete data to pit against calories consumed and burned. Also, all of Fitbit’s current trackers, including the Flex ship with Bluetooth adapters to sync collected information wirelessly to PCs and Macs. That’s a trick the Jawbone Up can’t tackle. If you own a Samsung Galaxy S3 or Galaxy Notehandset, the Flex will also communicate directly with the Flex via Bluetooth. Like the Fitbit One and Fitbit Zip, the Flex seemed very generous when logging my step counts. Many times a week I exceeded by 10,000-step goal by a few thousand. Sure, I live in New York, which can be very hectic, but somehow I don’t think I walk that much. If you’re in the market for a personal fitness tracker to measure overall activity (plus how well you sleep), the $99.95 Fitbit Flex is an excellent solution. 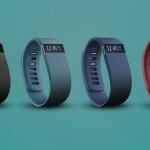 Sure, Fitbit’s own $99.95 One device does have all of the Flex’s core features and throws in stair tracking for good measure. That said, the One’s clip design has a tendency to fall off clothes, or stay clipped to them by accident. It’s also cumbersome to wear around the clock. Wristband-style trackers are much better suited for this type of duty. That narrows the playing field to the pricey $149 Nike FuelBand and the slightly less expensive $129.99Jawbone Up. While the FuelBand is handsome and sports a real LED screen that can display text (and the time), it only works with iPhones and can’t track sleep. 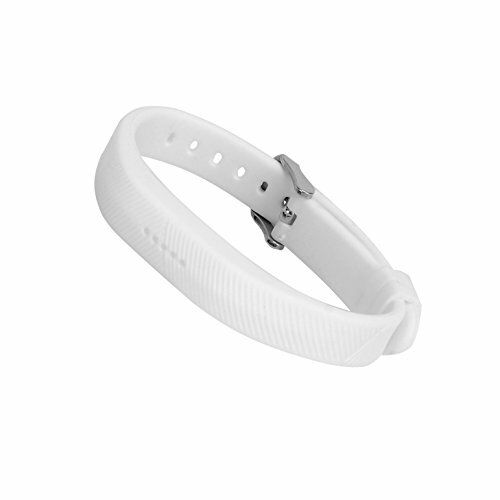 The Jawbone Up, on the other hand, logs sleep and steps, though it lacks a display. 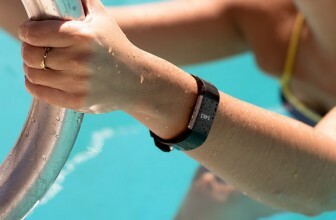 The Up also requires a physical connection to sync while the Fuelband uses proprietary (iPhone only) Bluetooth technology. By contrast, the Flex is comfortable to wear and has more features, including Bluetooth syncing (iOS and Android) and access to powerful analytical tools. That adds up to a solid fitness tech buy in my book. Of course, if you’re looking to save a little, the $59.95 Fitbit Zip is also a compelling budget choice. 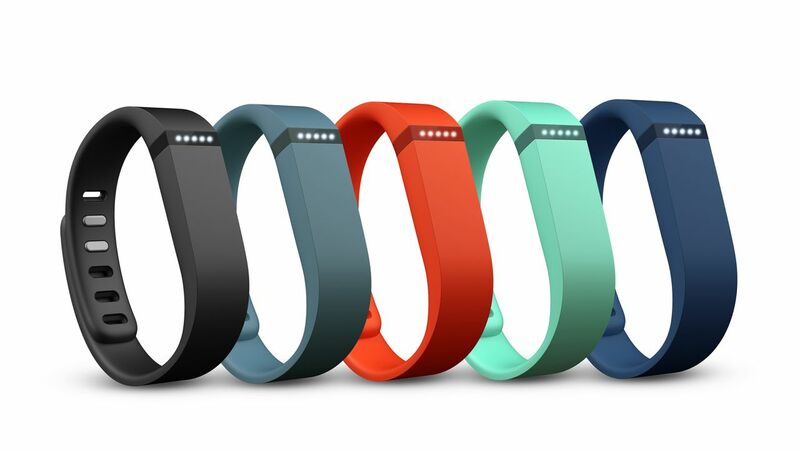 The Fitbit Flex is a simple way to track steps, sleep, and calories. 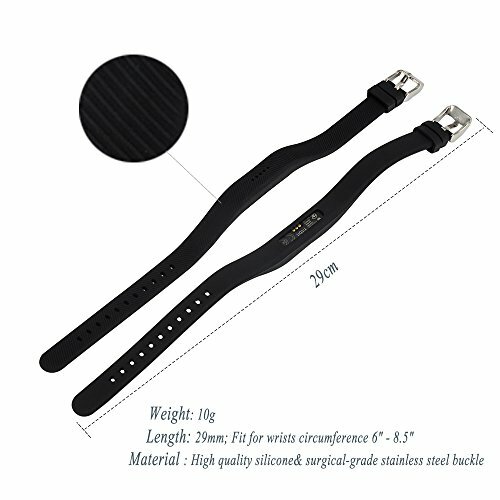 The Flex’s strap design makes it light and comfortable to wear. It also offers handy Bluetooth syncing, and Fitbit’s platform gives plenty ways to analyze your stats. Clasping the Fitbit Flex’s strap shut is tricky. Direct syncing is only available with the iPhone, the Samsung GS3, and the Galaxy Note handsets. Okay, The FitBit band is officially DUMB, IMHO. Hard to get on and off. So I got the watchband style. The clasp looks like metal, but feels like plastic. The thingy that goes through the hole? Superflimsy.You can make a watchband FitBit holder that is so cheap, it's useless. These are almost there. I wanted a buckle for added security when I wore my fitbit around my ankle. I use my fitbit as a step tracker rather than an activity tracker so wearing it around my ankle gives the most reliable counts. 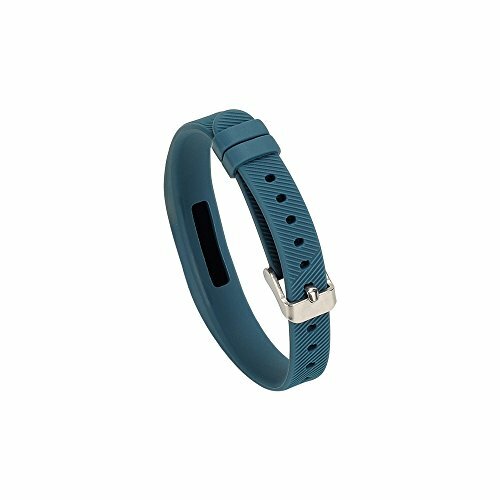 The band is really flexible, and I like having a sturdy buckle instead of the usual snap-in tabs. The grooves give the band more visual interest, and it cleans off easily with a light brush if needed. I had the Fitbit and it’s main weakness is the proprietary charger. I’ve had two go out on me already and I’m done with it now.